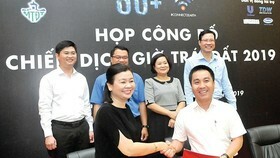 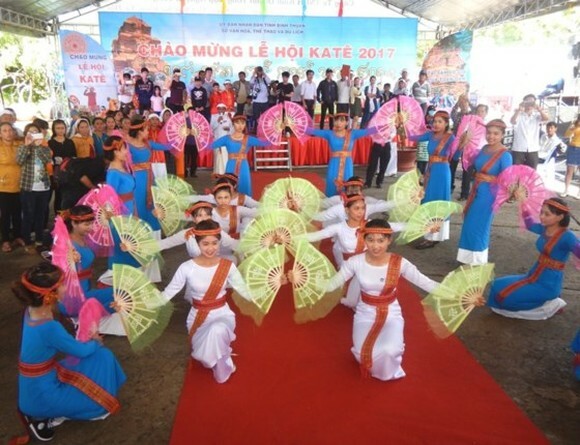 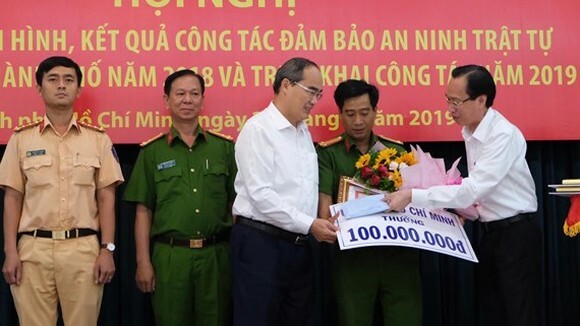 A ceremony receving the certificate in recognition of Kate festival, the most important event of the Cham ethnic group, as a national intangible cultural heritage by the Ministry of Culture, Sports and Tourism was held at the Po Klong Garai Cham Temple Towers near the city of Phan Rang-Thap Cham in Ninh Thuan Province on October 19. 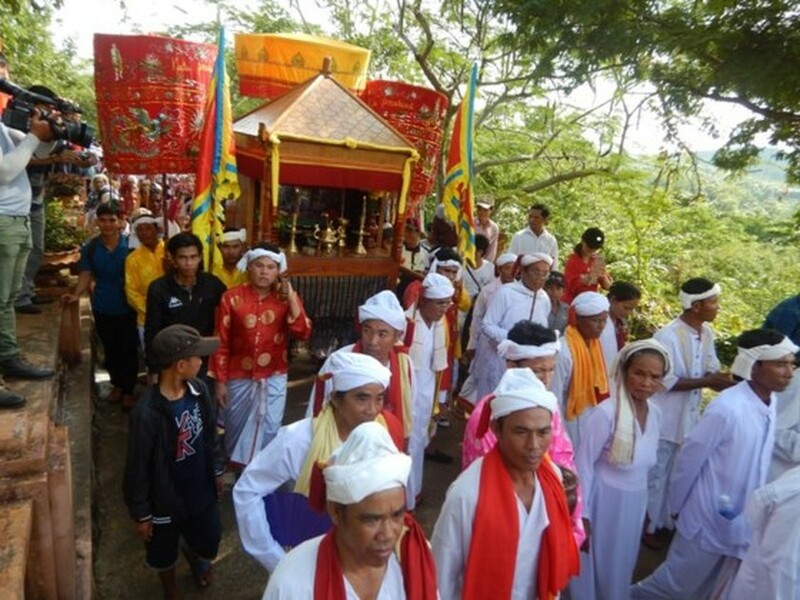 It was also the opening day of the festival which falls on the first day of the seventh month of the Cham’s calendar and lasts for ten days. 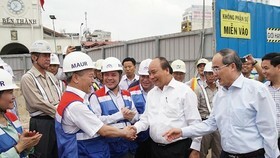 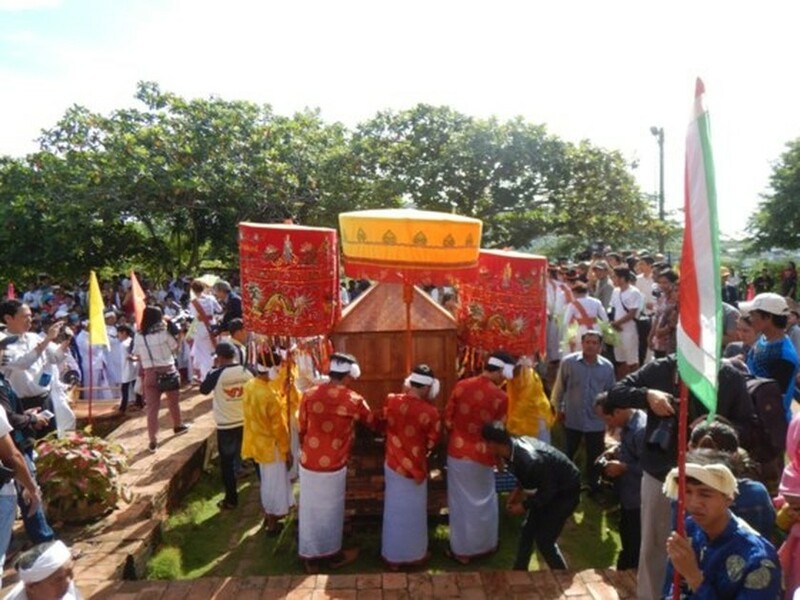 Celebrations are held at mausoleums, temples, shrines, and in the family homes of the Cham people. 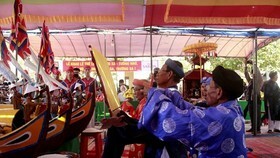 They commemorate the gods, heroes, ancestors, and such kings with much merit as Poklong, Garai, and Porome. 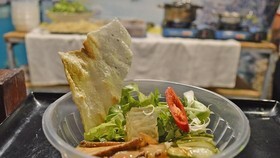 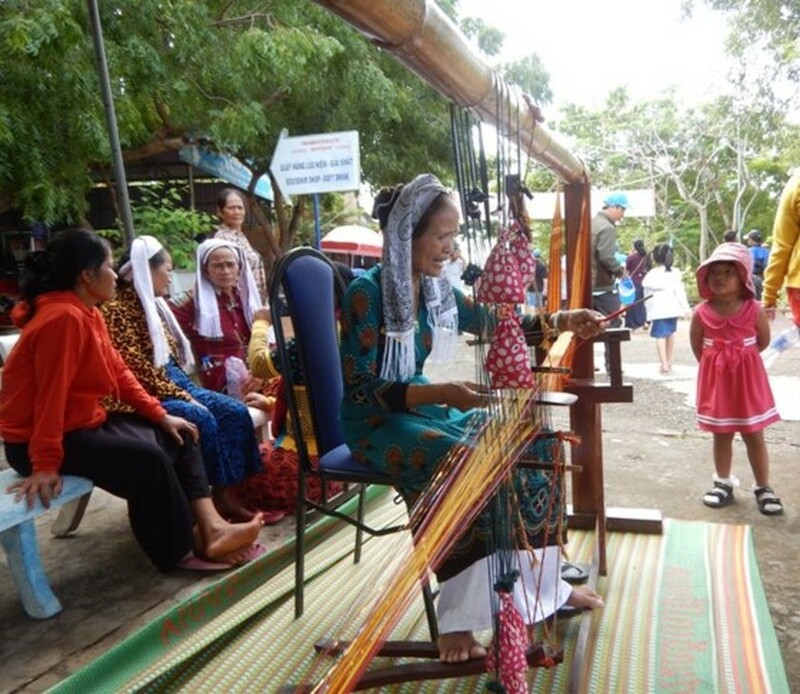 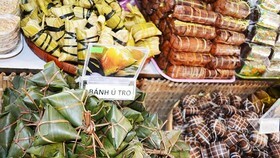 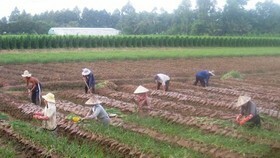 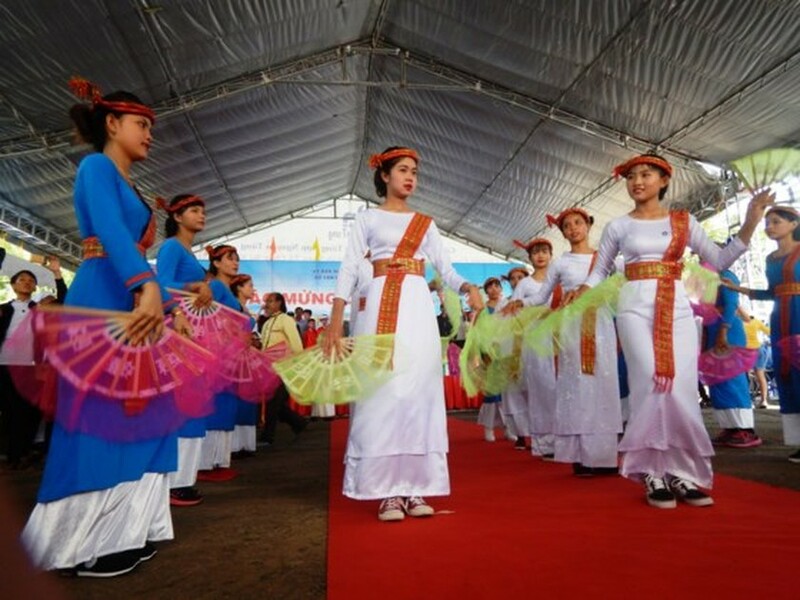 It is a chance for local and international visitors to enjoy a unique folk event of the Cham people and discover the ethnic minority’s cultural features. 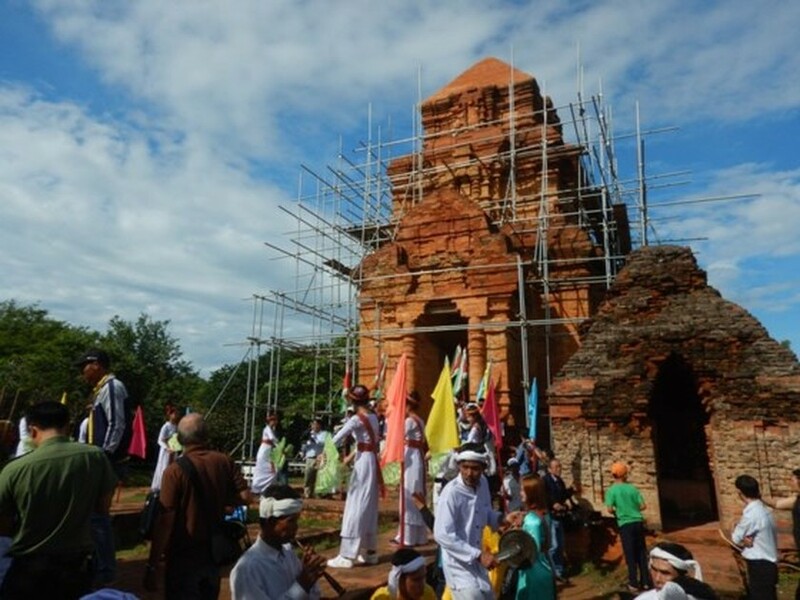 In addition, thousands of Cham people in traditional costumes gathered at the Poshanu tower, a national historic and cultural relic in Phan Thiet City, Binh Thuan Province, in early morning on October 20 to celebrate the event. 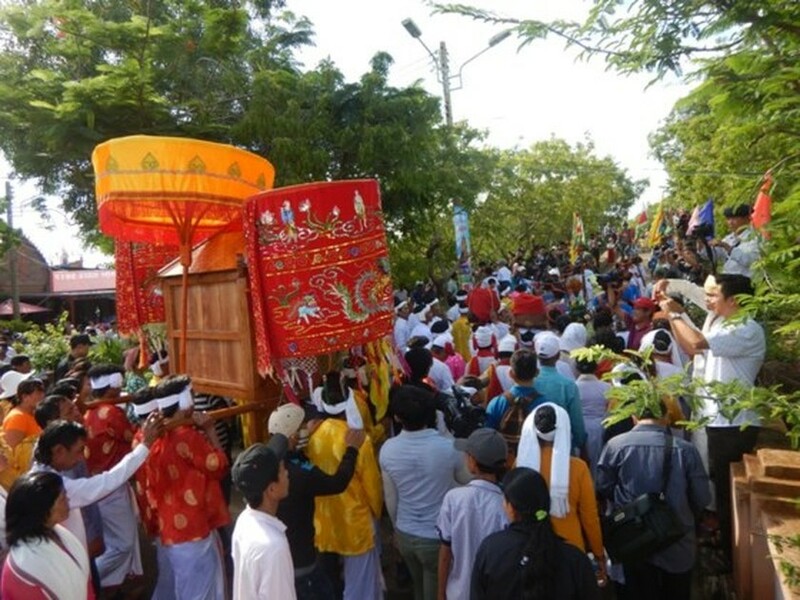 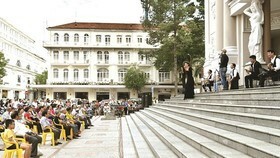 The festival includes many traditional activities such as singing and dancing to traditional songs, opening the towers to the public, bathing and dressing the statues, and offering and greeting the genii in a special ceremony. 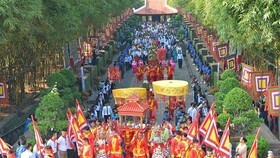 A procession of Po Sah Inu Goddess costumes is held at the Po Sah Inu Tower in Phan Thiet.